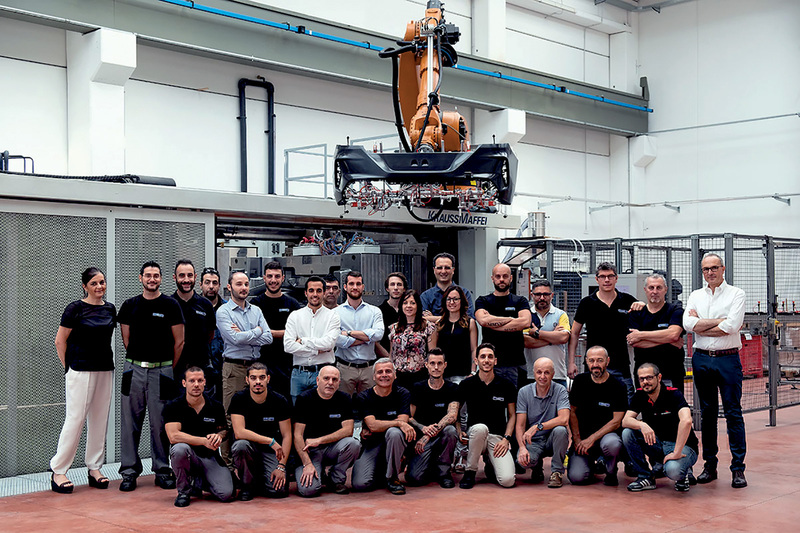 Design, research, and development: for 50 years, Romagnani has been working in the field of injection and compression molds for plastic materials. Together with the long tradition and professional history in the sector, our team is constantly updating itself to maintain a young and dynamic spirit. This has allowed us, over the years, to achieve and maintain the highest quality standards required for production thanks to our operational and technical staff. In this field, however, experience doesn’t count for everything: a fundamental element of our production process consists of a battery of machinery, hardware and software equipment with extremely high technological content which are constantly updated. All this is inserted into an organizational context which is systematically developed and evolved both in the techniques (e.g. Lean, TOC, project management) and in the tools (e.g. ERP, PLM, information systems and monitoring). Romagnani Stampi, aware of the main importance of confrontation, relationships, and networking, is a team player and is an active member of UCISAP (Union of Italian Manufacturers of Molds & Precision Equipment) and ISTMA (The International Special Tooling & Machining Association), the associations representing the mold industry in Italy, in Europe and in the world. Inclusion within these networks is a reflection of our willingness to be an active part of our industry. On the other hand, belonging to these associations, combined with our collaboration with partners all over the world, has allowed us to develop an international working environment that is always at the forefront and in line with global trends and technologies. We are a customer-centric company, meaning our business revolves around one thing: the customer. We want to satisfy those who give us their confidence by achieving all the objectives that we have set ourselves: this is also what defines our work. For this reason, we always start from analyzing the needs of each customer in every phase of the supply chain. We start with co-design and end with post-sales support: this is because, first of all, we want the final product to be what our customers have envisioned and imagined, and ultimately that our collaboration results in a fully satisfying customer experience. The keywords that define our team are know-how, expertise, and organization. This leads us to invest, year after year, in training and developing our human resources. To increase our knowledge and stimulate our constructive capabilities, we are part of national and international research and development clusters. In this context we participate in various innovative projects and participate in trials for the development of new technologies. This is because our gaze is always focused on tomorrow’s world without ever forgetting the road travelled with our customers from our inception to present day. Precisely because every single step in our story is important in determining our success, we keep our performance under control by constantly monitoring data and keeping particularly noteworthy reports to give the client a measurable proof of the quality of our work. Nothing escapes our quality controls. We evaluate everything: from the reliability of the molds to our capacity, availability, and speed to respond to customer requests; including the total number of interventions (setting up, maintenance, repair, modifications), as well as of course the various indicators related to the production process. To measure and analyze our work objectively, in fact, we believe this is the best way to continue to grow professionally. 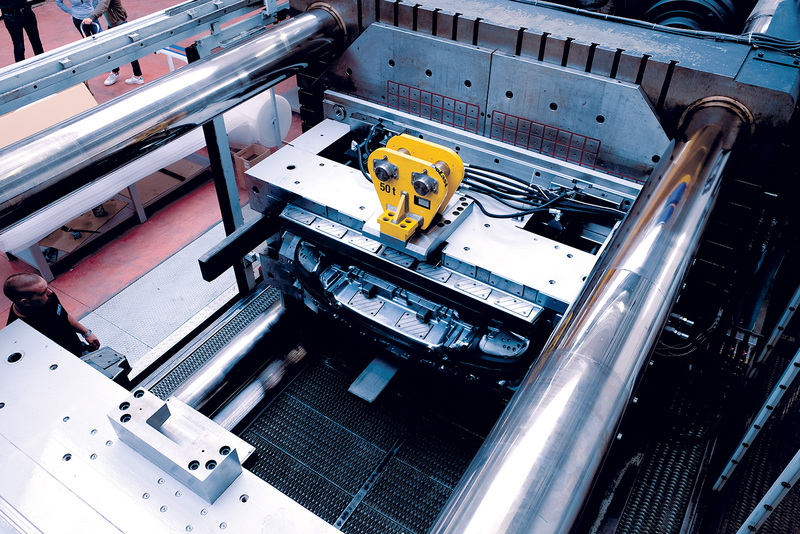 Over the years we have become highly specialized in the automotive sector and in particular in the production of molds for large external aesthetic components, in particular: bumpers, spoilers, grilles, and side panels.